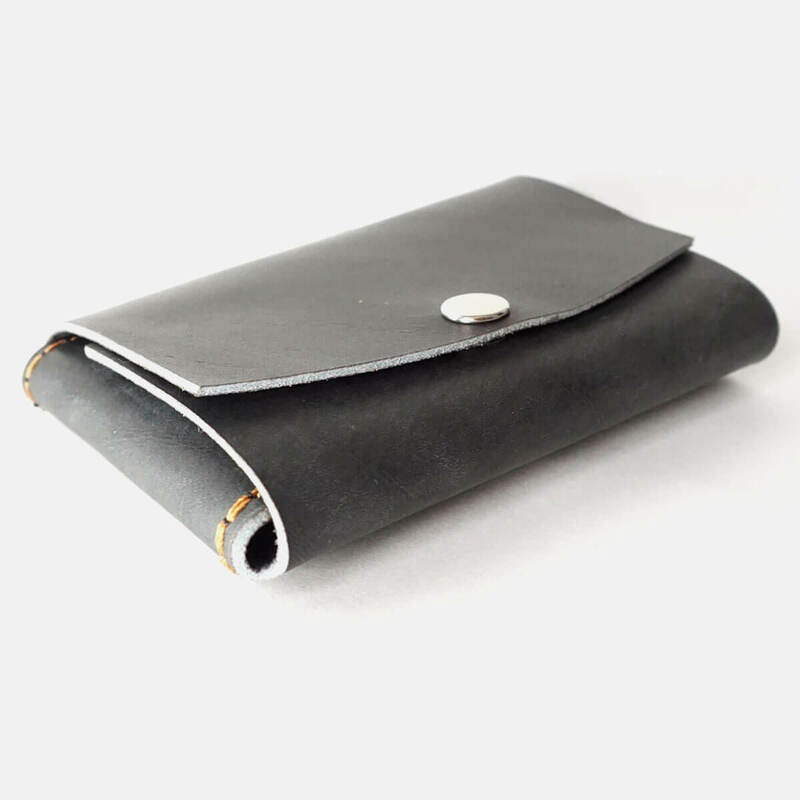 and leather gets vintage patina over time. 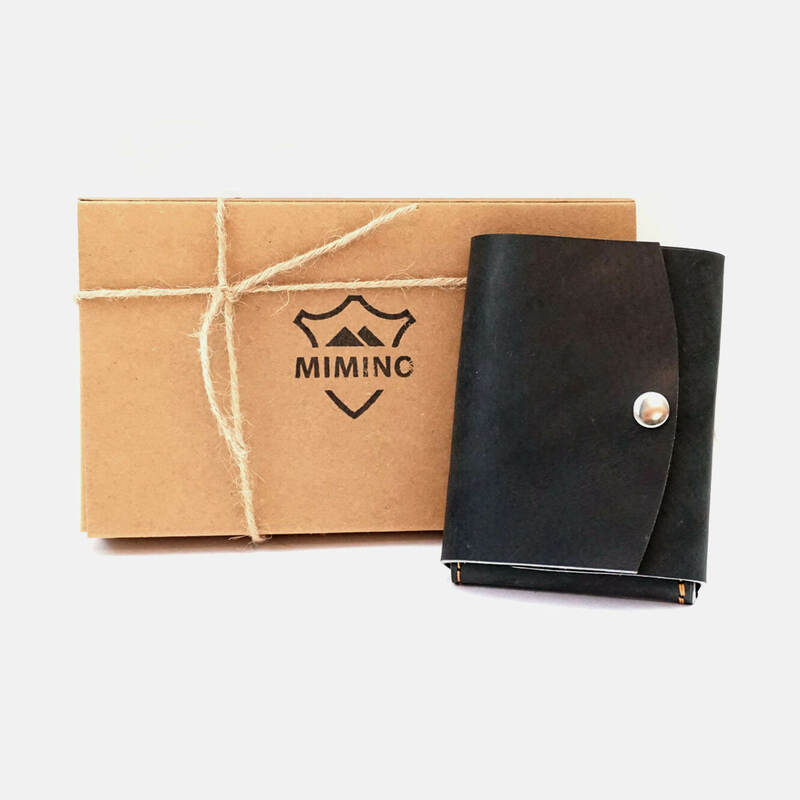 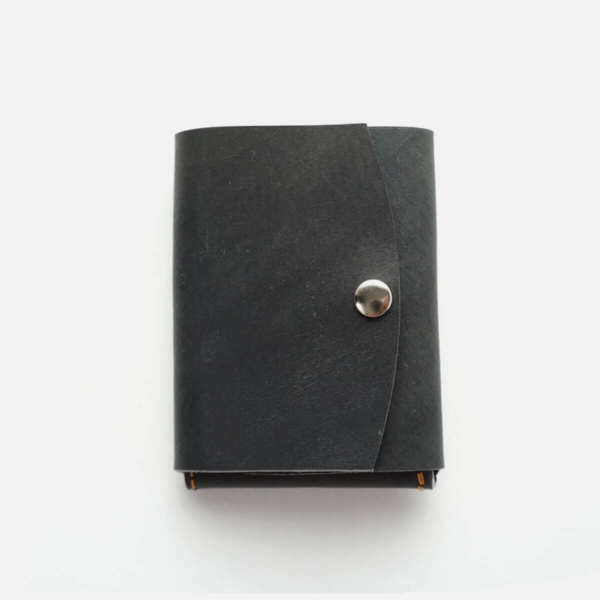 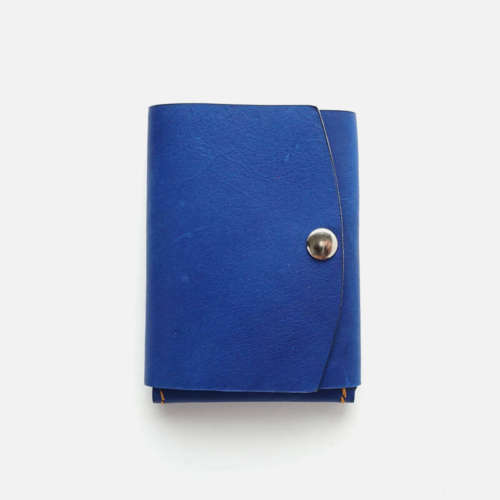 This slim minimalist wallet can hold up to 8 cards and 20 banknotes, keeping them flat - enough storage for frequently used cards and good amont of cash. 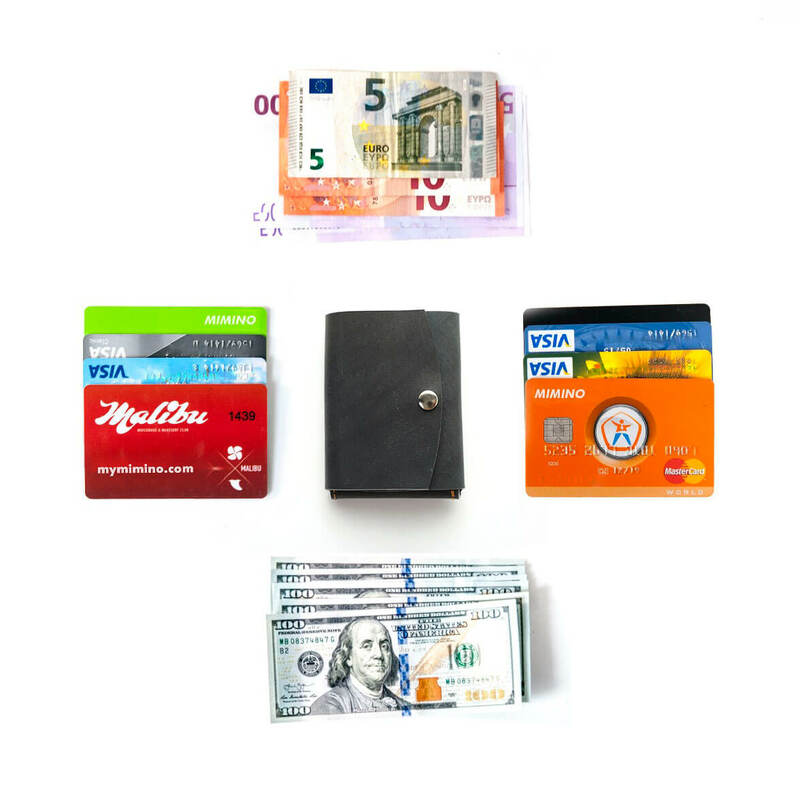 Cardholder is not bigger than a credit card. 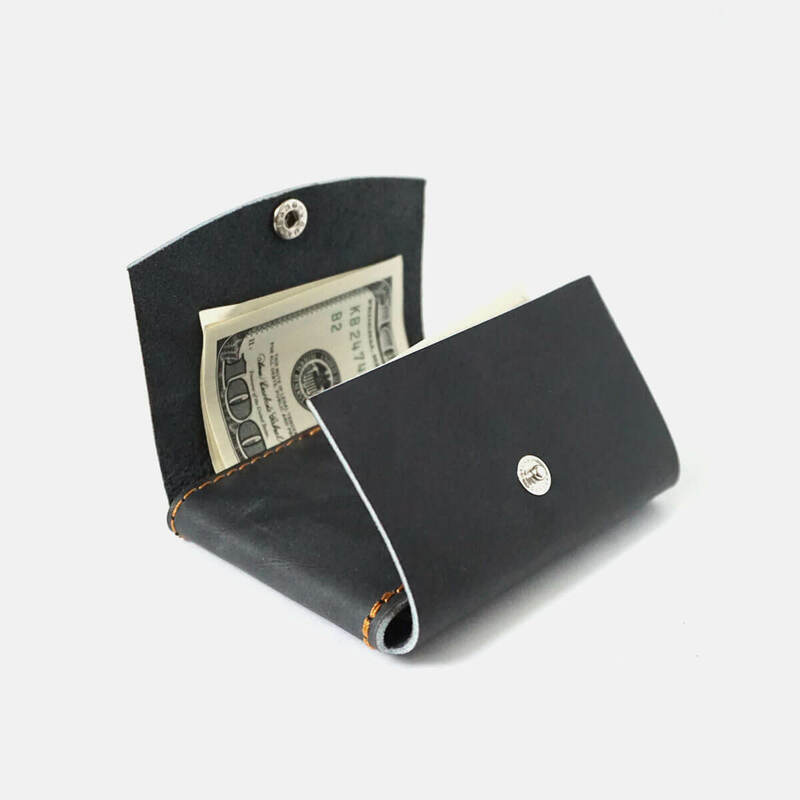 A card case fixes banknotes like money clip, elastic rubber band holds the cards, and leather gets vintage patina over time. Banknotes are fixed by a card sleeve. 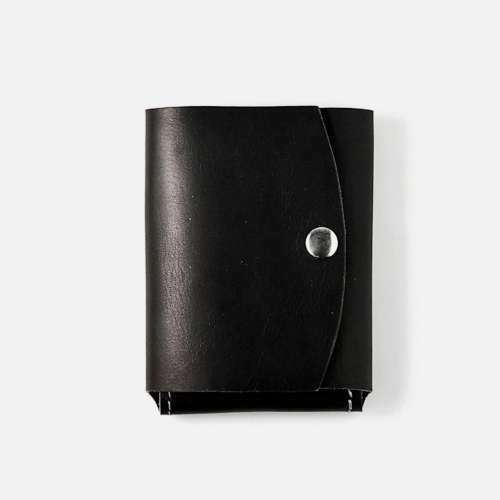 This little boy is securely closed on the button, not allowing the contents to fall out. 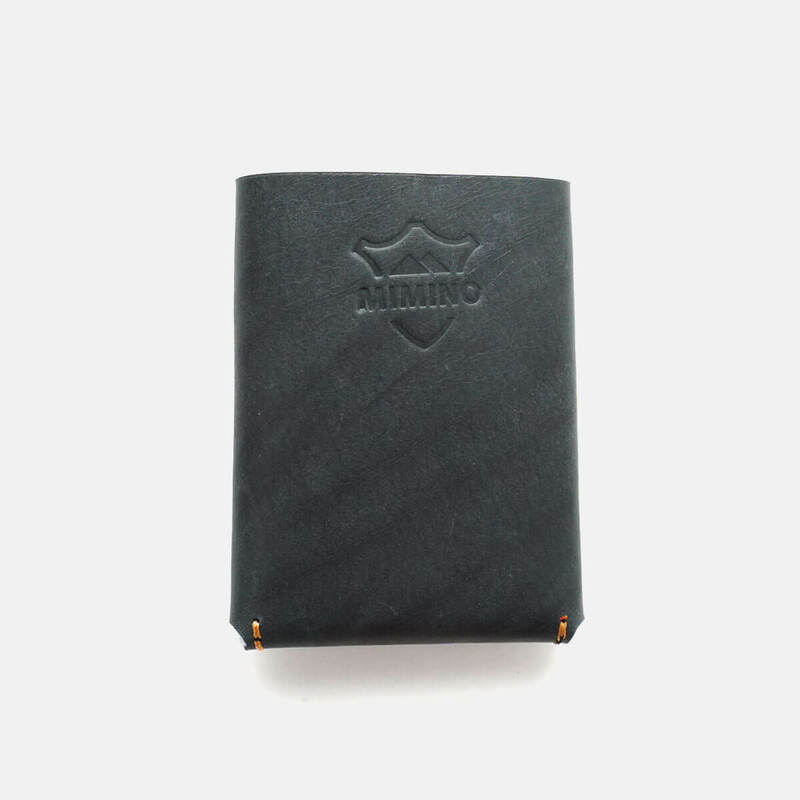 Georgian leather is soft and durable. 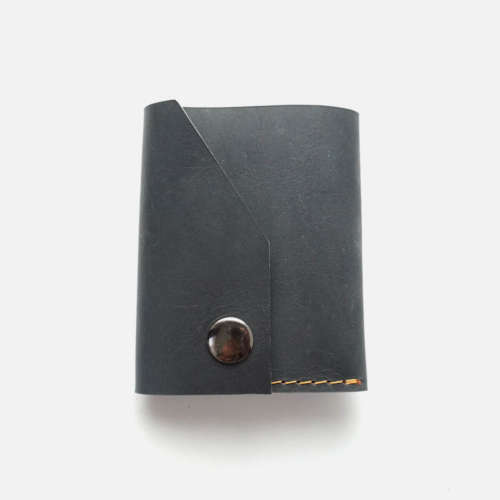 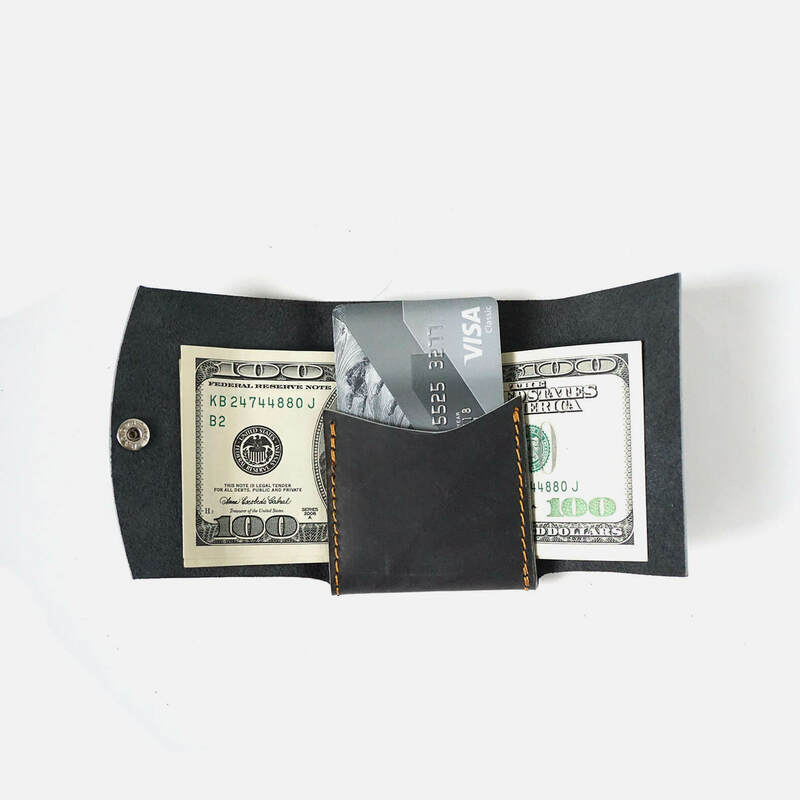 It has one slot for 6+ credit cards that also serves as money clip for 20+ banknotes — travel with this minimalist wallet to carry only the most necessary things.